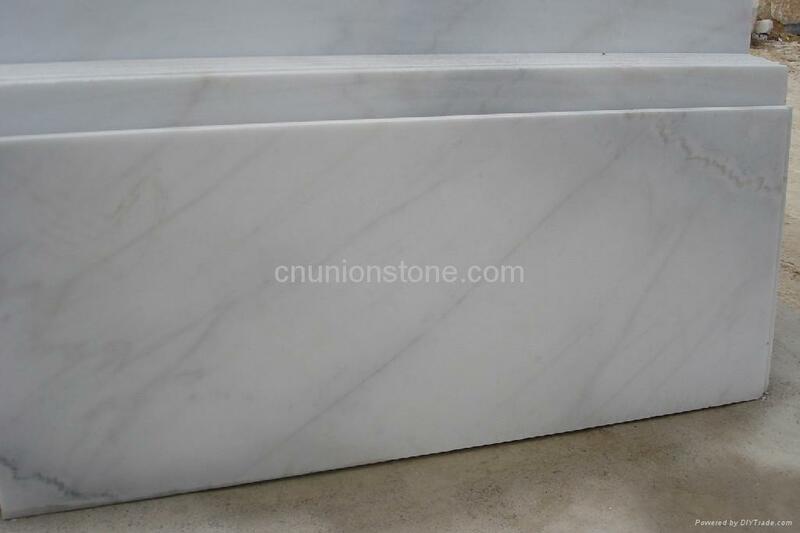 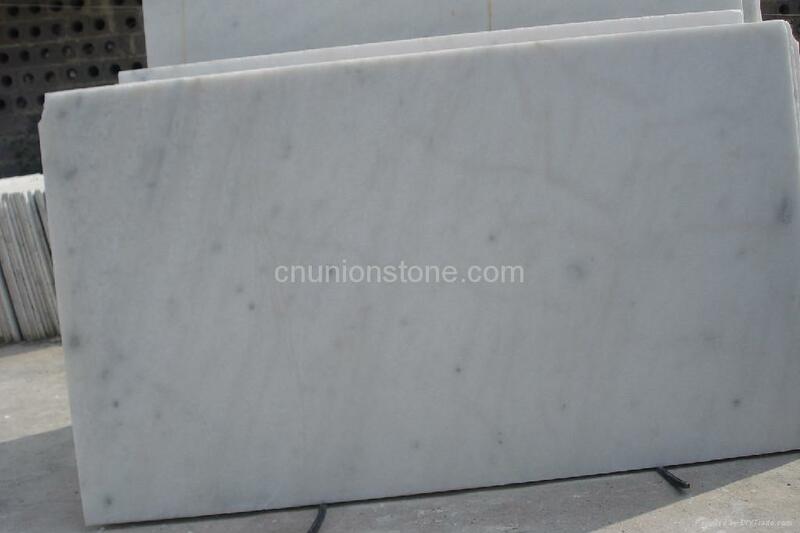 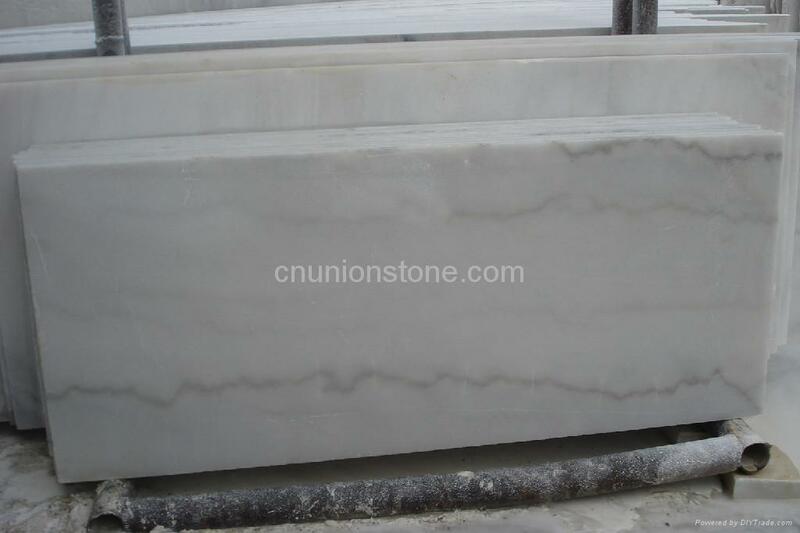 Guangxi white marble is suitable for flooring tiles,window sills,skirting etc. 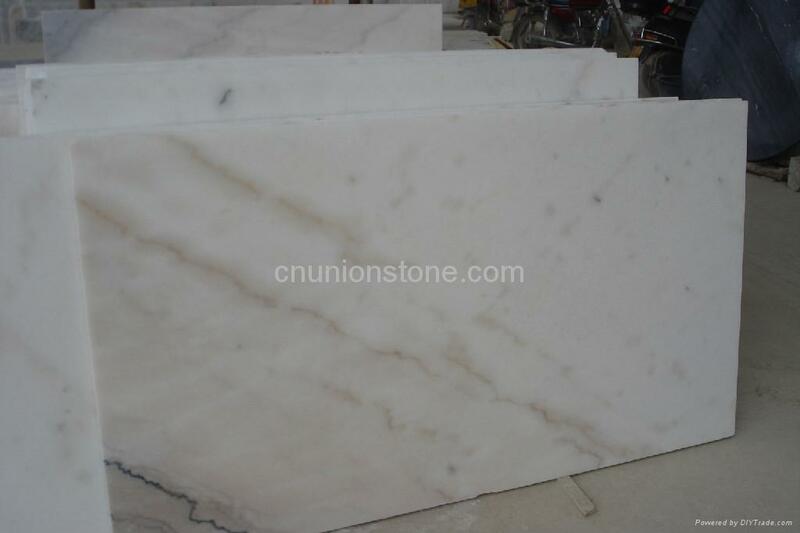 We can supply many kinds of granite and marble,if you are interested in,please feel free to contact us at any time. 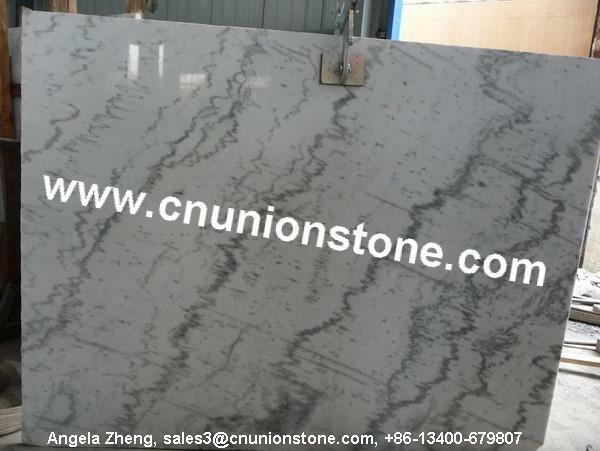 FOB Xiamen, CFR, CIF, etc.